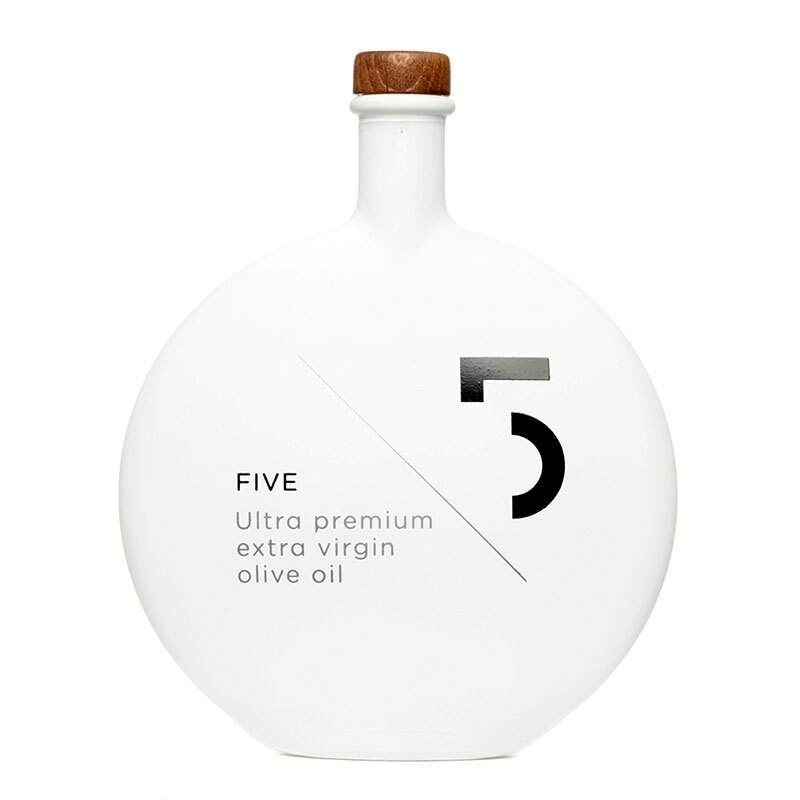 Gourmet Extrissimo olive oil of ultra premium quality from Greece. 5 Ultra Premium is produced by the method of first cold extraction at low temperatures (T<27oC), under constantly controlled hygienic conditions. It is a single-varietal olive oil (100% Koroneiki variety) with fruity and intricate (rather spicy) flavor and distinct aroma. During the process of packing, it has a maximum acidity of 0.3%. Chosen One is a unique Greek extra virgin olive oil that is produced by the method of cold extraction at low temperatures.